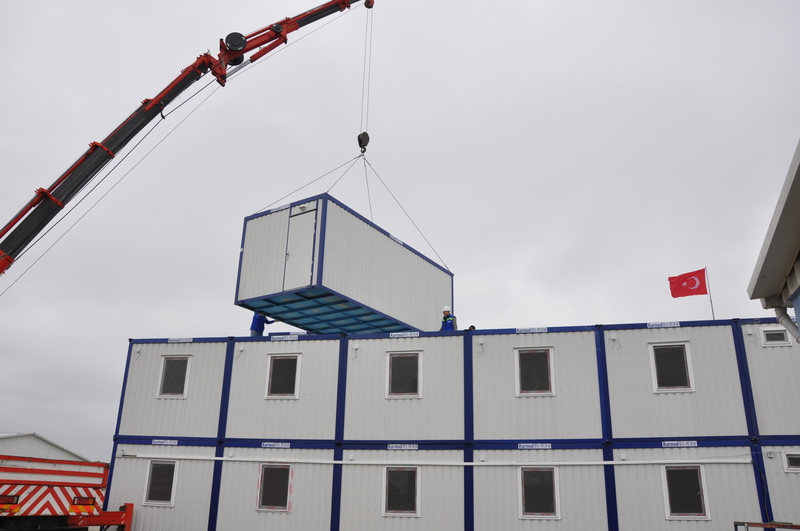 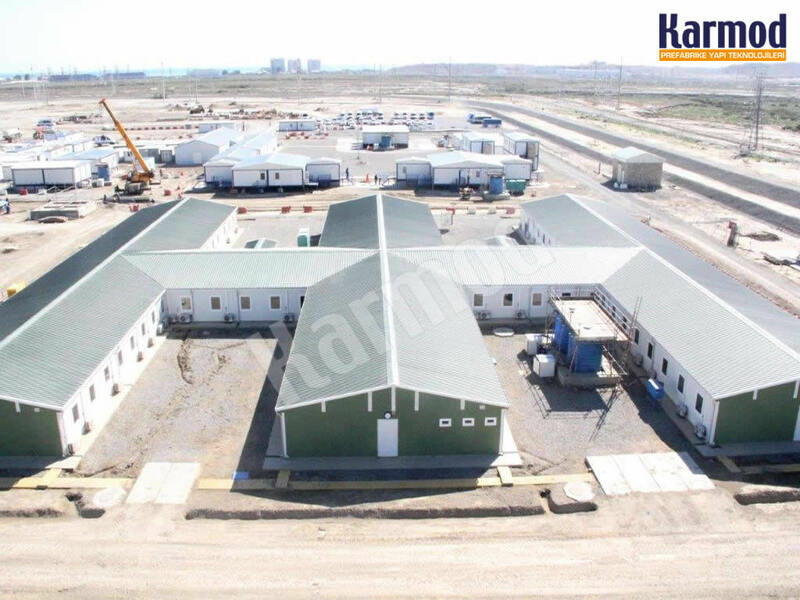 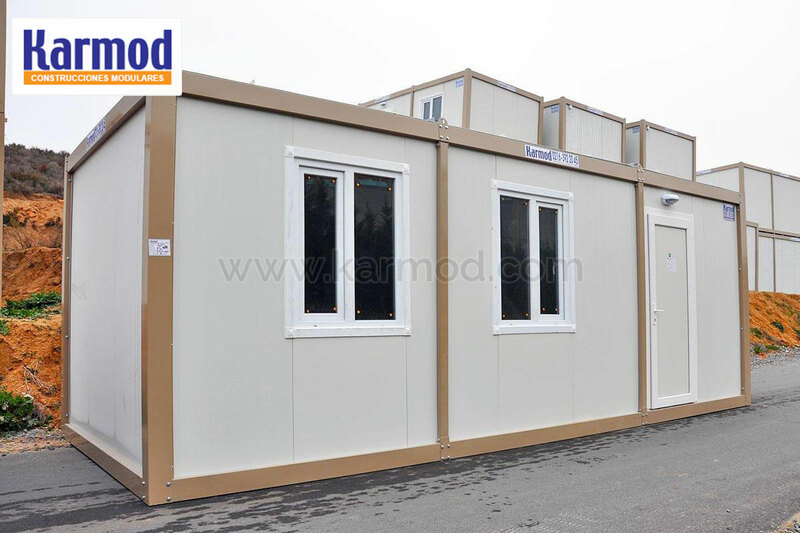 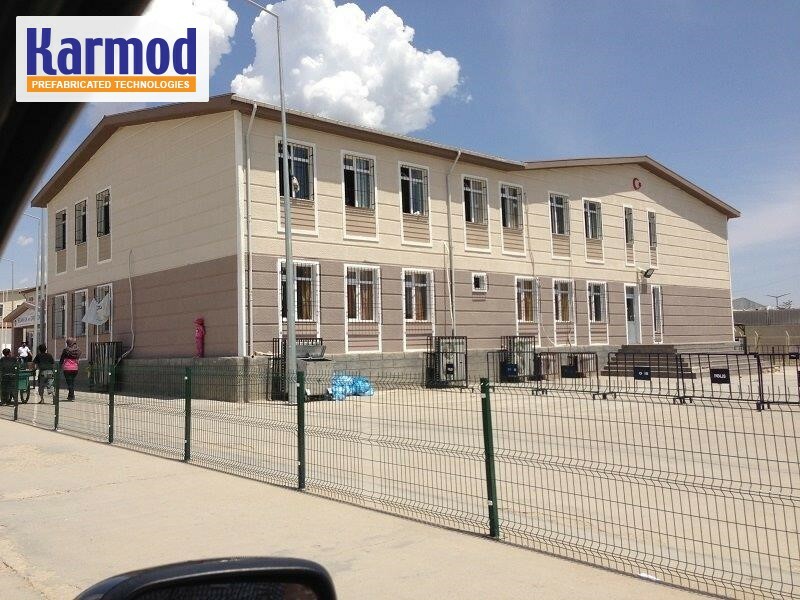 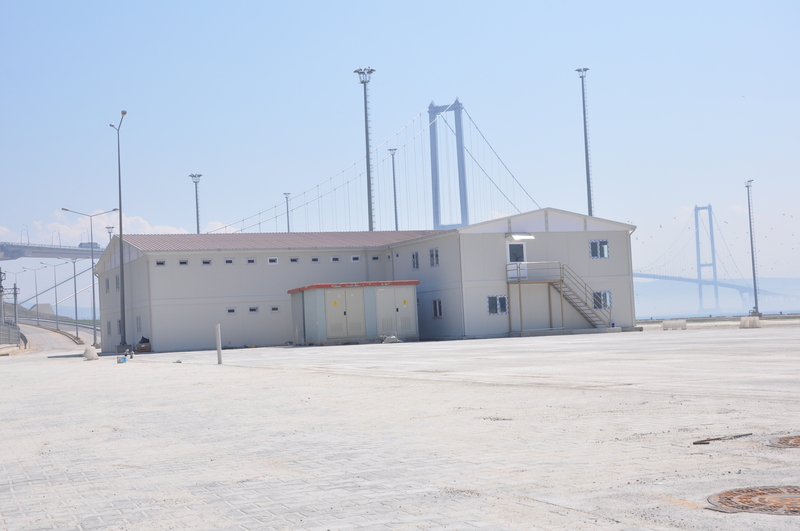 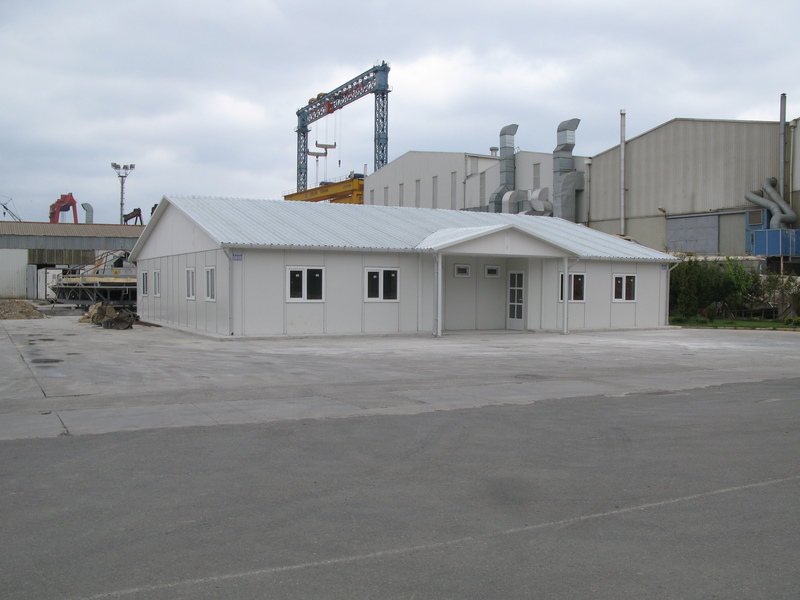 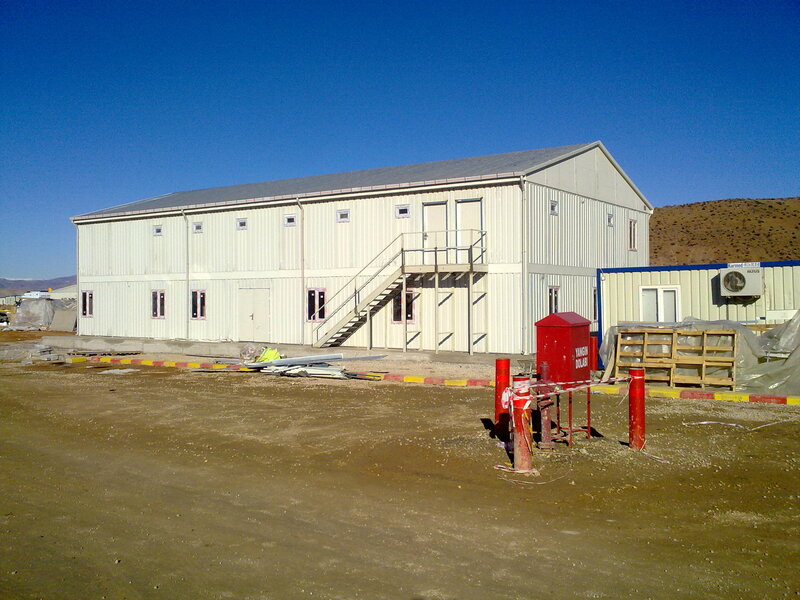 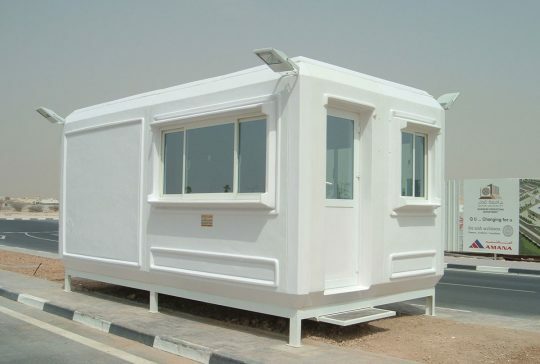 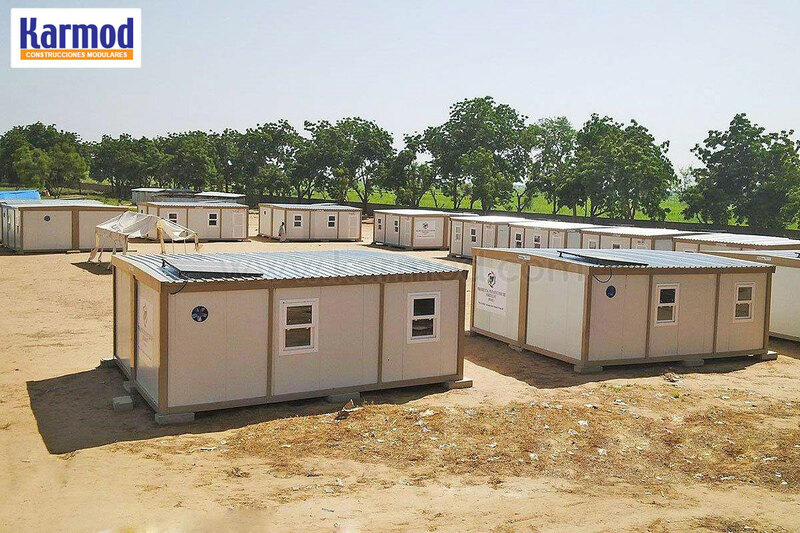 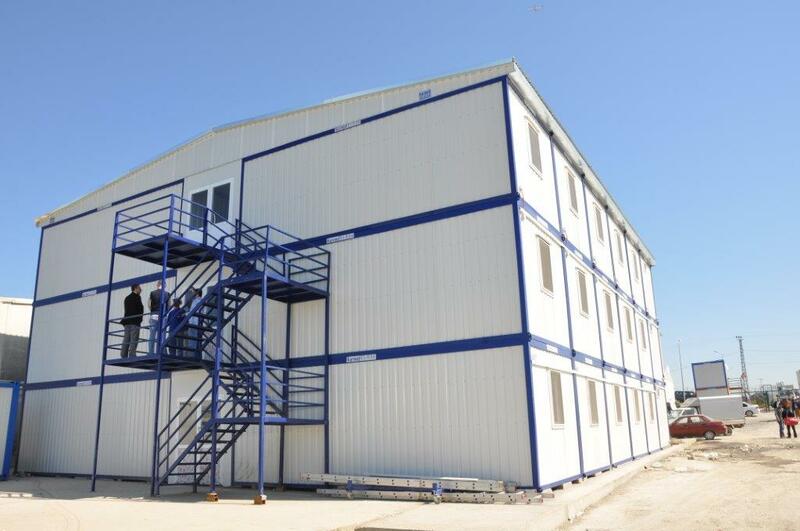 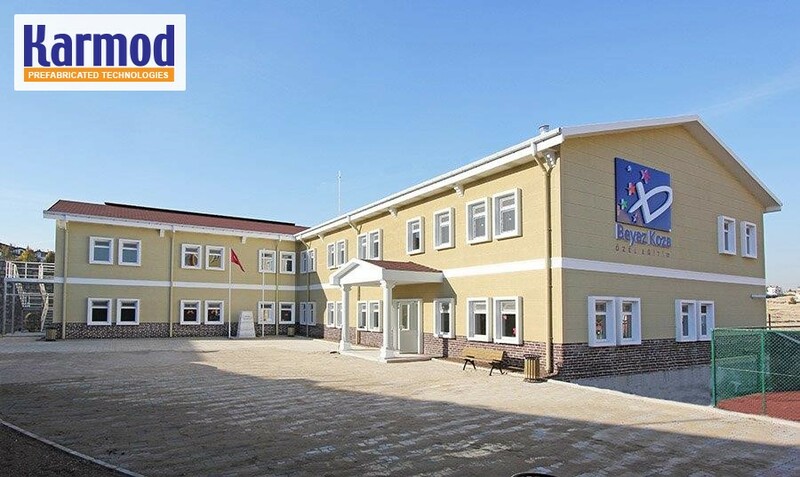 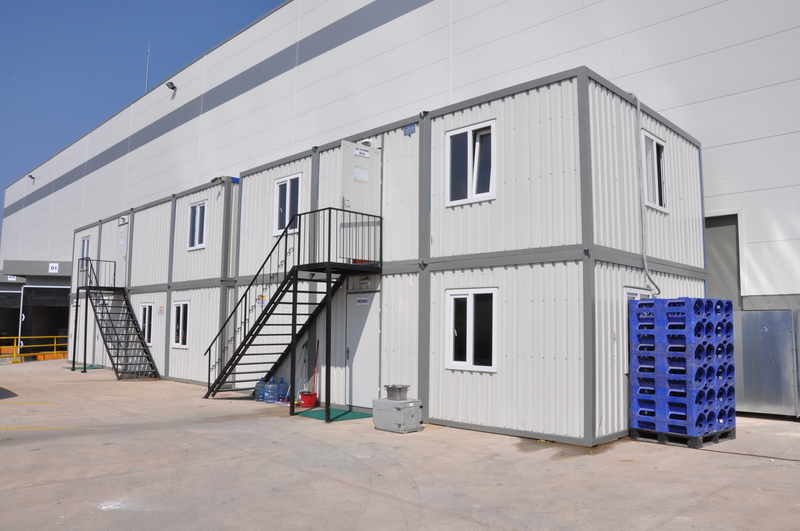 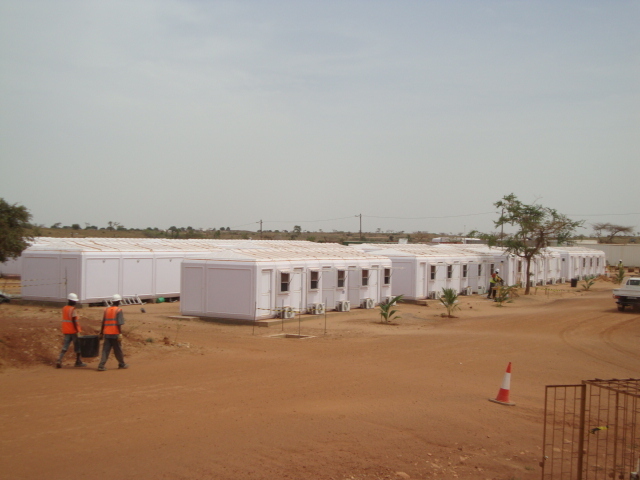 Karmod for prefabricated buildings provides on site accommodation that meets both your temporary and permanent shelter needs in any climate and on any location. 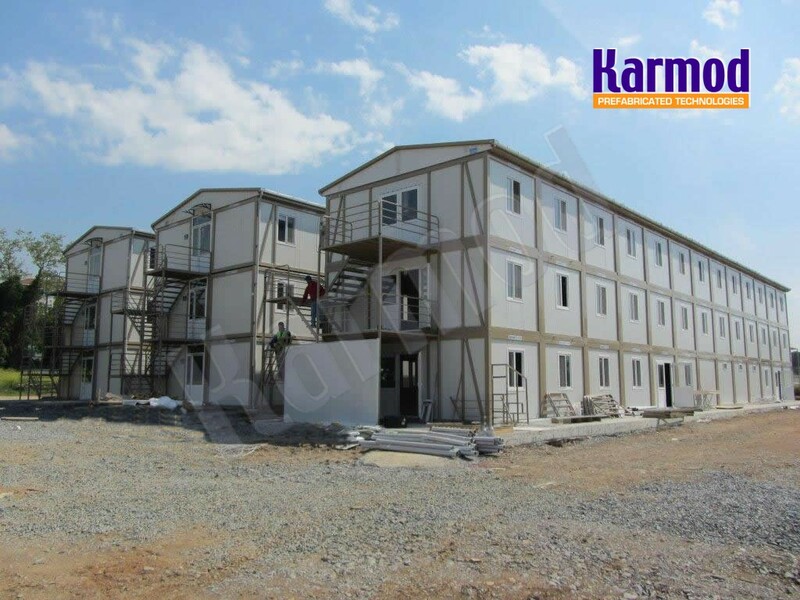 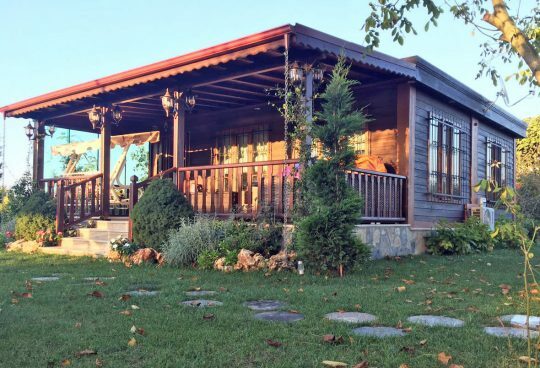 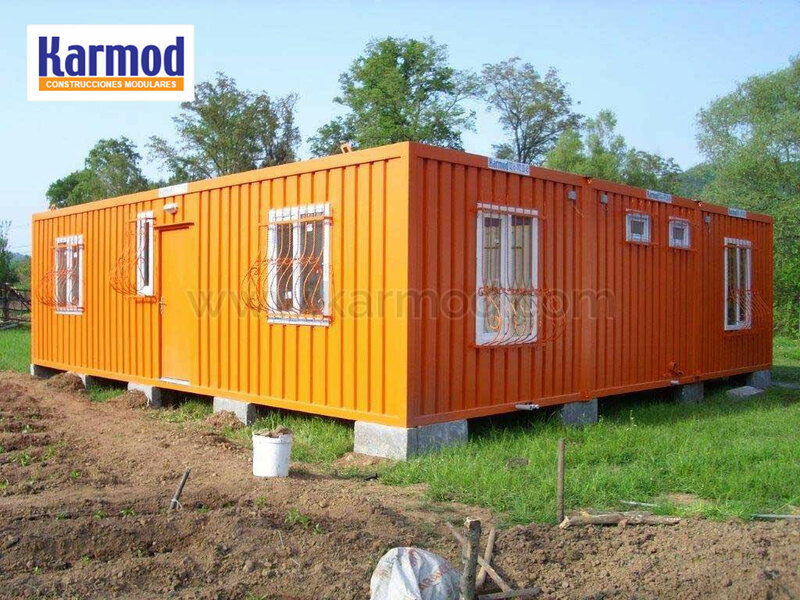 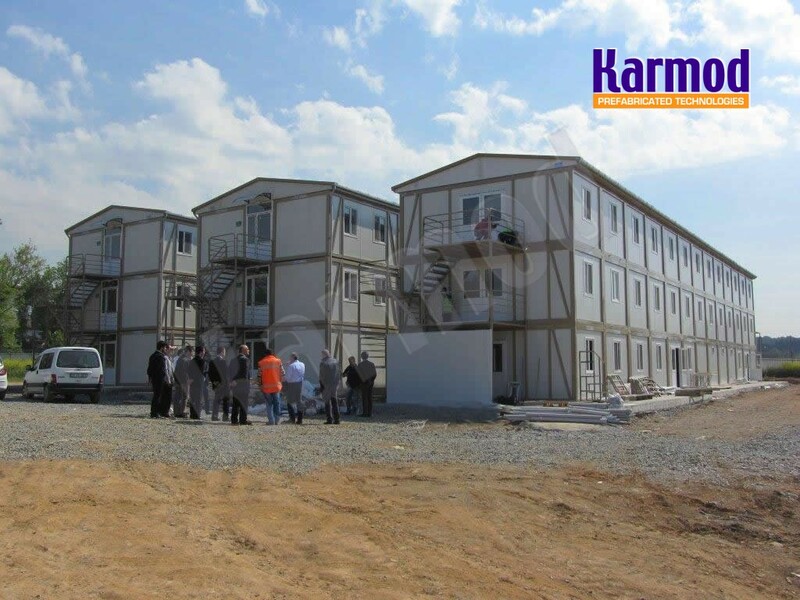 Karmod on site accommodation can be customized according to customers’ needs. 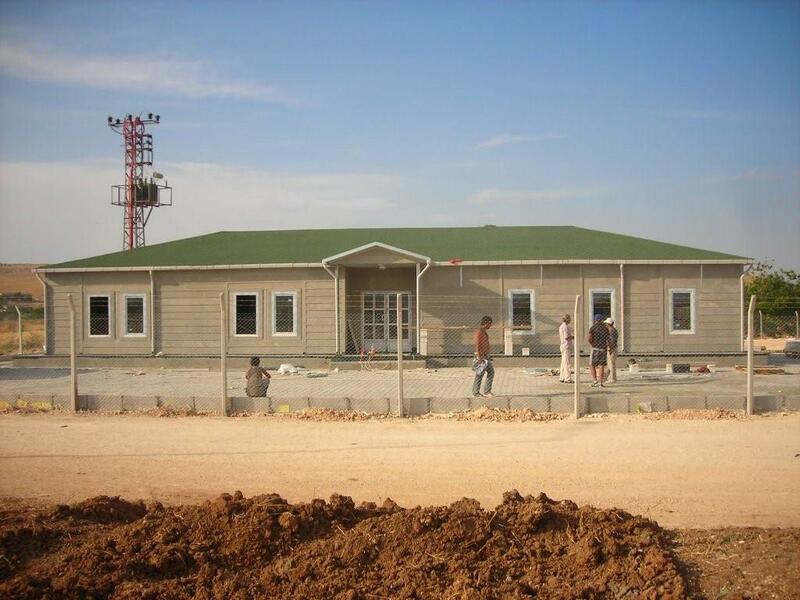 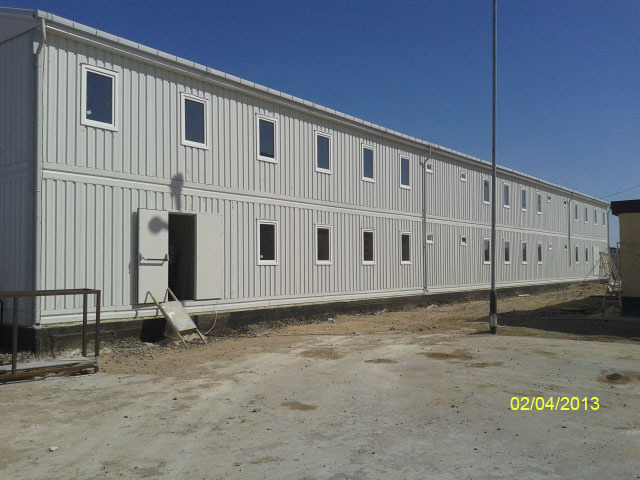 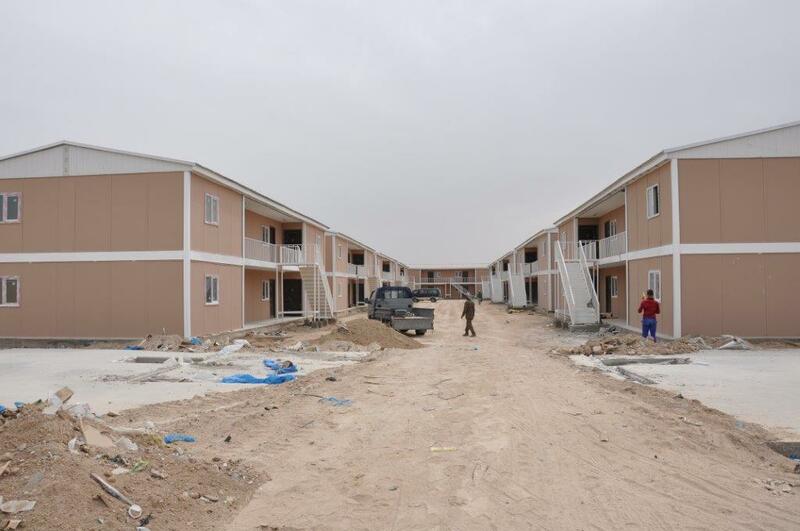 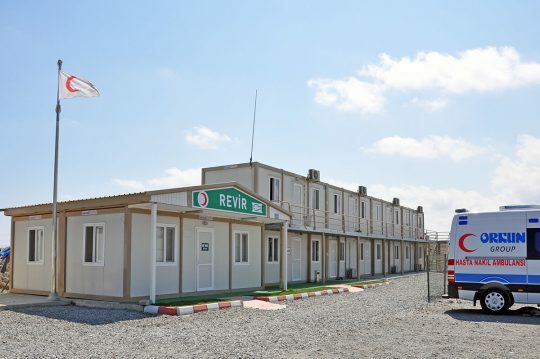 Customers can choose from wide range of functions to be included in the site accommodation plan such as office, warehouse, dormitory, dining hall, kitchen, toilets and showers, medical facility, ablution block, storage facility, mining and construction camps or emergency shelter. 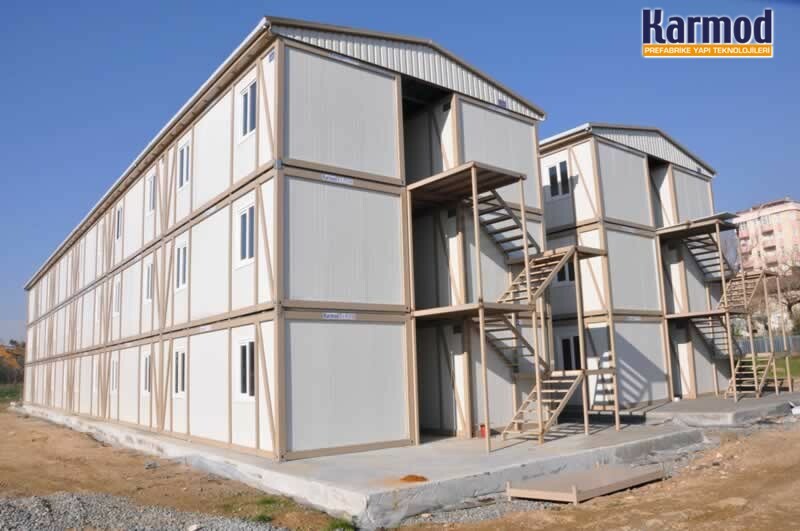 Karmod is committed to offering top quality innovative solutions of on site accommodation to customers around the world.